BARCELONA -- Cirrhotic hepatitis C (HCV) patients treated with new antiviral agents had a rate of hepatocellular carcinoma that was sharply higher than expected, a researcher said here. In a cohort of 344 patients with decompensated cirrhosis, 26 developed cancer in the 24 weeks following the end of treatment, according to Stefano Brillanti, MD, of the University of Bologna in Italy. That rate -- 7.6% in 6months -- was unexpectedly greater than the 2% or 3% a year that is usually seen, Brillanti told reporters at the annual International Liver Congress. But he said it's not yet clear what's going on and it's too early to blame the so-called direct-acting antiviral agents (DAAs) that have taken the field of HCV treatment by storm with high cure rates combined with good safety records. One clue to the meaning of the finding might be that fact that most of those who developed liver cancer -- 29% -- had previously had the disease, he said. Among those with no history of liver cancer, the rate was 3.2% The study yields "very important data," commented Laurent Castera, MD, PhD, of Hôpital Beaujon in the Paris suburb of Clichy and secretary-general of the European Association of the Study of the Liver (EASL), which organizes the meeting. Importantly, he said, the results are paralleled by a Spanish study, now in press in EASL's Journal of Hepatology, so that two different groups of investigators are making very similar findings. The results are "unexpected," said Castrera, who moderated a media briefing at which Brillanti presented his data. Both men urged caution in interpreting the findings, saying it's too early to blame the DAAs. Curing HCV has been associated with a lower incidence of hepatocellular carcinoma (HCC), Brillanti noted, but patients still have some residual risk. Among cirrhotic patients, the DAAs have dramatically improved cure rates but it hasn't been clear what that means for the development of HCC. To find out, he and colleagues undertook a retrospective analysis of 344 consecutive patients with Child-Pugh A or B cirrhosis, but no HIV, who had been treated with different DAAs, and followed for 24 weeks after the end of therapy. Patients with active HCC were excluded and they were tested for HCC, using ultrasound, between 12 and 24 weeks after the end of treatment. Ultrasound detection was confirmed with computed tomography or magnetic resonance imaging. 17% got sofosbuvir and ribavirin. 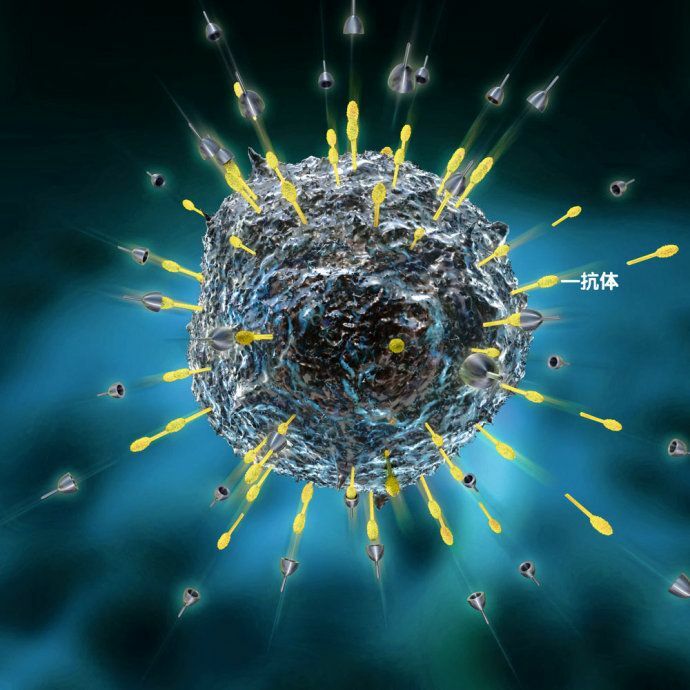 The cure rate -- defined as no detectable HCV 12 weeks after the end of therapy -- was 89%, Brillanti said, close to the 90% or higher level expected from the new DAAs. But treatment type played no role in the risk of HCC, Brillanti said, and neither did treatment outcome or HCV genotype. The bottom line was that people who developed HCC tended to have more severe disease -- Child Pugh B was significantly more common, for instance, as was a greater degree of liver stiffness and a lower platelet count, at P=0.01, P=0.02, and P=0.01, respectively. And the most important predictor, Brillanti said, was simply a history of HCC. Among the 59 people with a history of cancer, 17 developed a new case after DAA treatment. In contrast, among the 276 people with no cancer history, just nine developed HCC. The difference was significant at P=0.0001, Brillanti said. An important implication, he said, is that cirrhotic patients should be "closely monitored" after DAA treatment while researchers endeavor to understand the biology underlying the findings. Next:Why Are Public Weight Loss Programs Not Effective?